Lol it make me feel like this series gona turn to anime... If so I WANT TO WATCH IT! 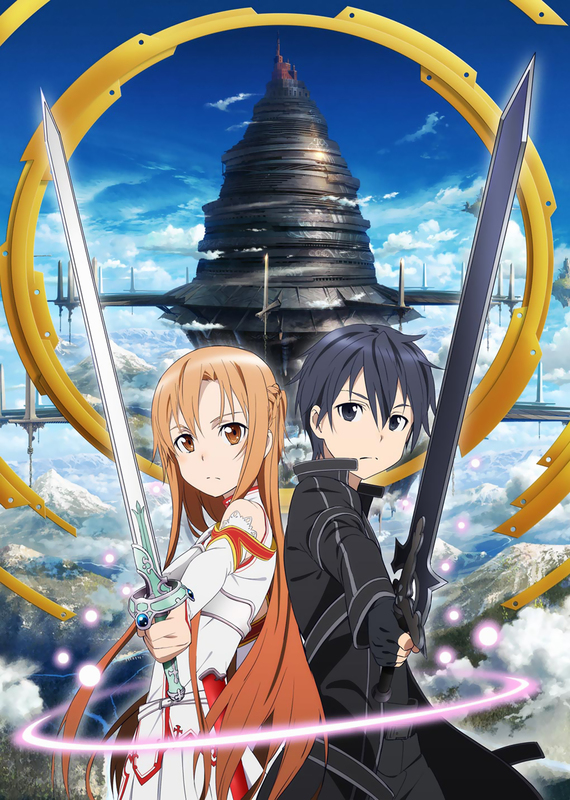 Sword art online Realised as Anime in Germany on the 9th and 10th November! Yay!